Diabetes continues to rapidly increase among many populations across the nation affecting all ages. The management of this complex disorder can bring many life altering changes that need assistance. Mental health issues remain one of the most overlooked comorbidities associated with this disorder. 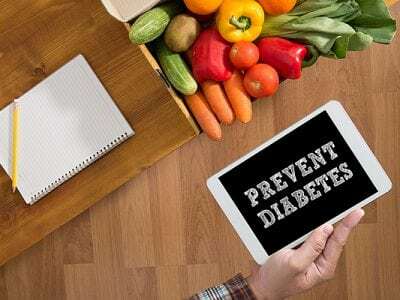 Global Outreach’s Diabetic Mission is to provide Telehealth technology by trained professionals to improve the management of diabetes throughout the healthcare continuum. 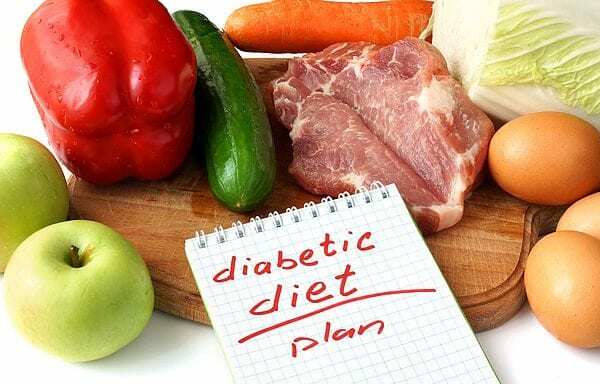 The American Diabetes Association (ADA) recommends regular visits to health care providers every three months depending on the severity of your condition. Many individuals are not able to keep these important visits for various reasons such as transportation, work schedules or lack of caregiver availability. TeleDietetic services is an evidence-based practice used by Registered Dietitians to deliver nutritional interventions, promoting healthier outcomes for North Carolina residents. TeleDietetic services has been proven to be a very effective part of nutritional interventions leading to healthier food behaviors, management of chronic disease management such as heart failure and end-stage kidney disease. Global Outreach provides a convenient way to healthy choices not an extra life chore. Global Outreach’s professionals will work alongside with your Primary Care Providers to allow convenient access to Registered Dietitians and Mental Health Provider services delivered in natural environments. Click here to contact our friendly staff to inquire about our TeleDiabetic Services along with insurance reimbursement and start the simple intake process.